I was invited to the reopening of the Lush store at Mercato Mall last night. I’ve always loved the brand’s eco-friendly stance. As a major Lushie, I return my 5 empty pots for recycling (and get rewarded with a free face mask! Read more about that here), but the renovations at Mercato Mall have gone to show just how environmentally serious Lush management is. 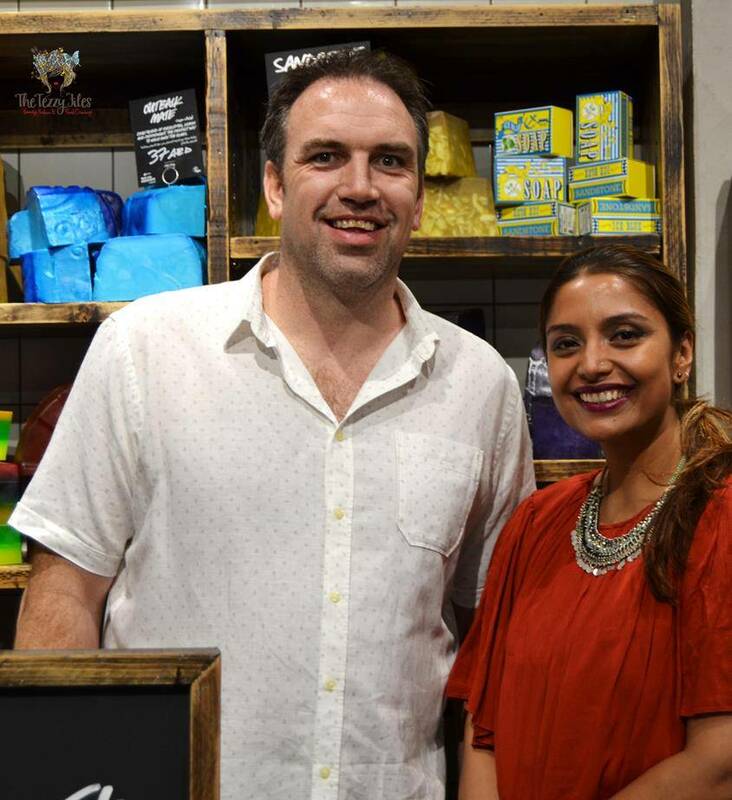 I had the pleasure of having a chat with Gary Wells, Lush’s Project Manager for the MENA (Middle East and North Africa) region. I look like a dwarf next to Gary! With over a decade of experience with Lush in the UK, Gary has taken over the responsibility of opening 30 more stores across this region. He joined the MENA team in March this year, and gets into the nitty gritty of constructing the store interiors, keeping it up to Lush standards on a budget, and more importantly, sourcing material from environmentally sustainable and recyclable materials. His efforts have seen him being awarded the SKA accreditation for his contributions towards sustainable fittings for shops. The shelving at the newly revamped Mercato store is made of reclaimed eco-friendly plank wood. The grains on the wood give the store a beautifully rustic look and feel. 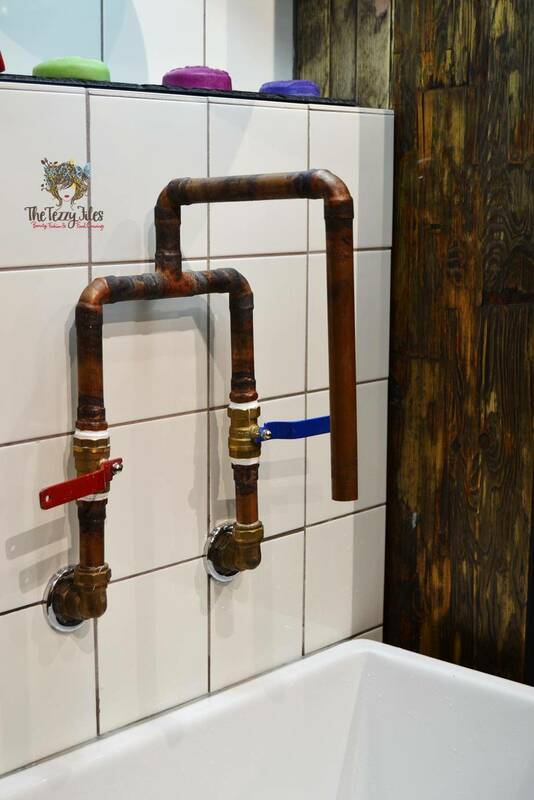 At Lush Mercato Mall, they have done away with conventional steel taps. Below is a click of a copper tap, recovered from scraps at a construction site. The store at Mercato Mall uses LED lighting that greatly saves on energy, and also gives the store a mellow golden hue. The walls of the store are painted with low VOC paint, thereby greatly reducing toxic emissions to the environment. You can read more on the importance of low VOC paint here. Here’s a brand new product spotted at the Mercato store. 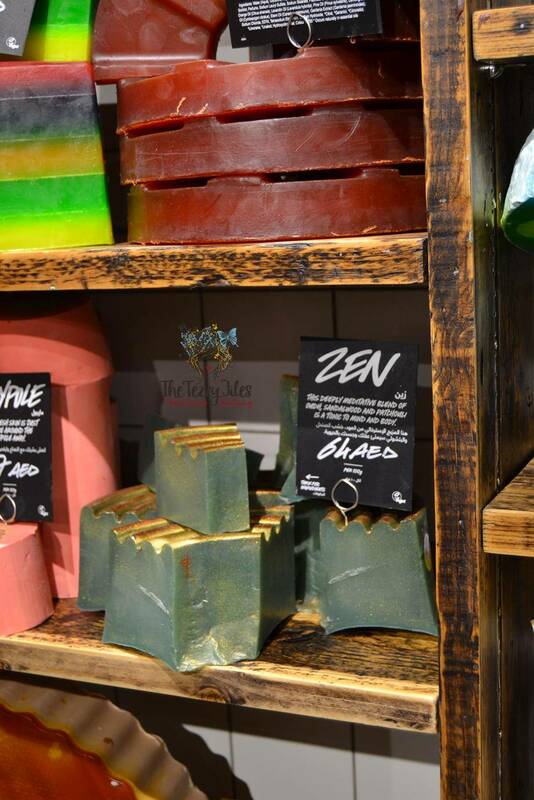 Lush’s Zen Soap takes on a regional influence with the addition of oudh, and this product is only available in Lush’s Middle East and Oxford Street (London) stores. 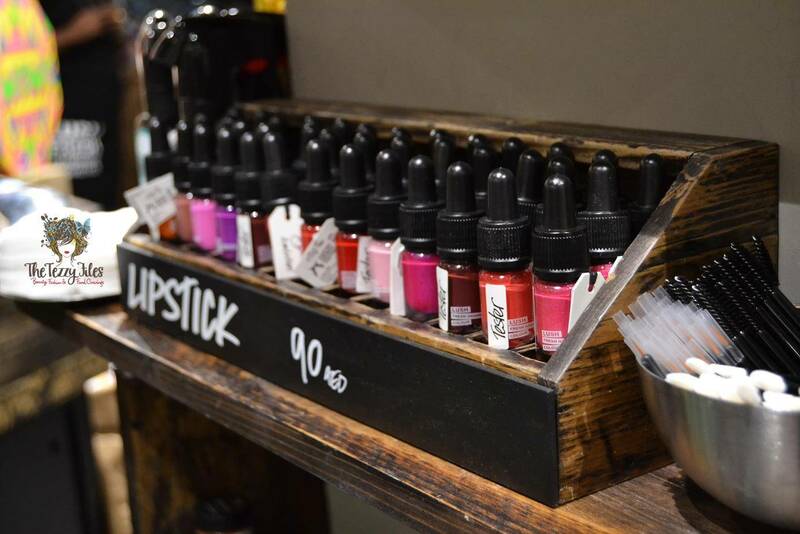 When at Lush, I always get busy doing color swatches with their lipsticks and eye-shadows! Lush lipsticks are my go-to beauty fixes. They really last all day, and are pigmented with beautifully bright colors. 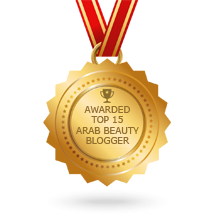 Read more on my favorite Lush lipsticks here. 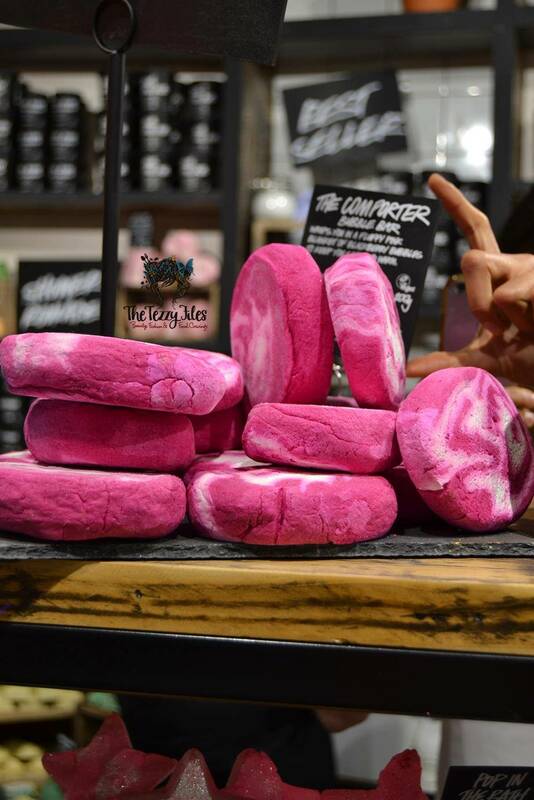 Miche Whitehouse is the Regional Retail Brand Manager for Lush Middle East. 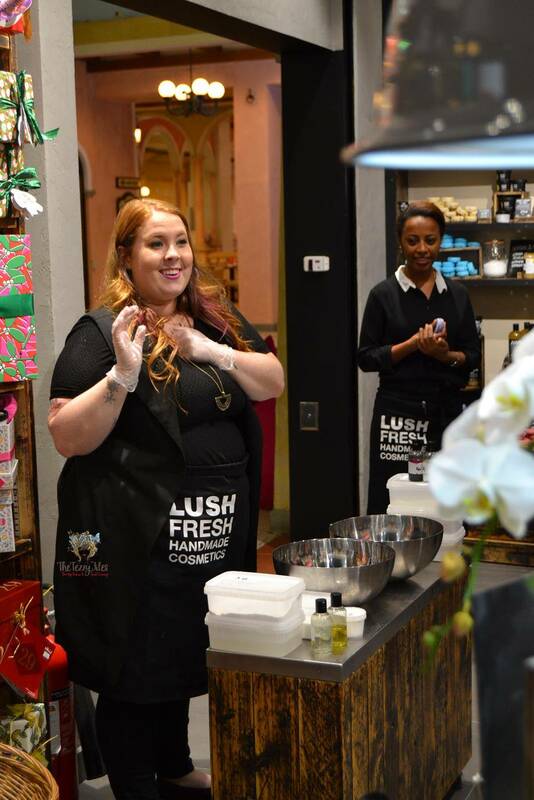 She is the motivating factor behind the sales team across the region, and has a plethora of Lush experience from her stance at Lush in North America. 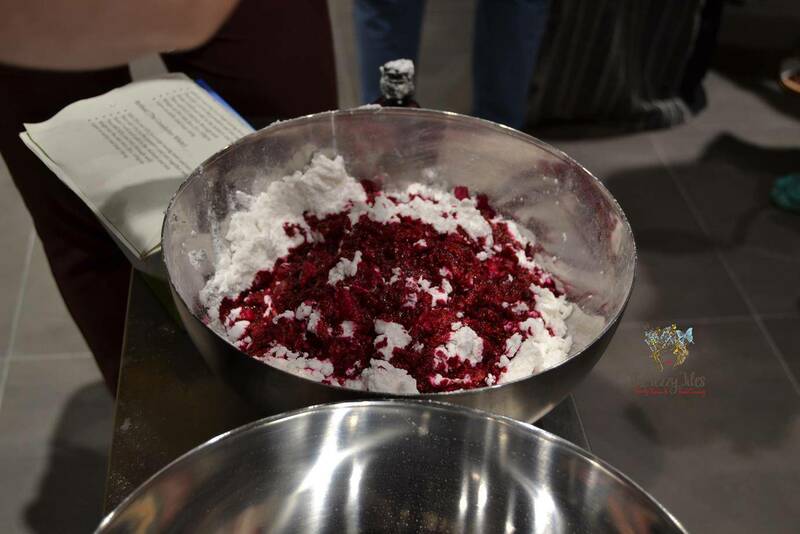 Apart from a hectic schedule of endless store visits and looking up sales data, Miche is also very hands-on with creating Lush goodies. 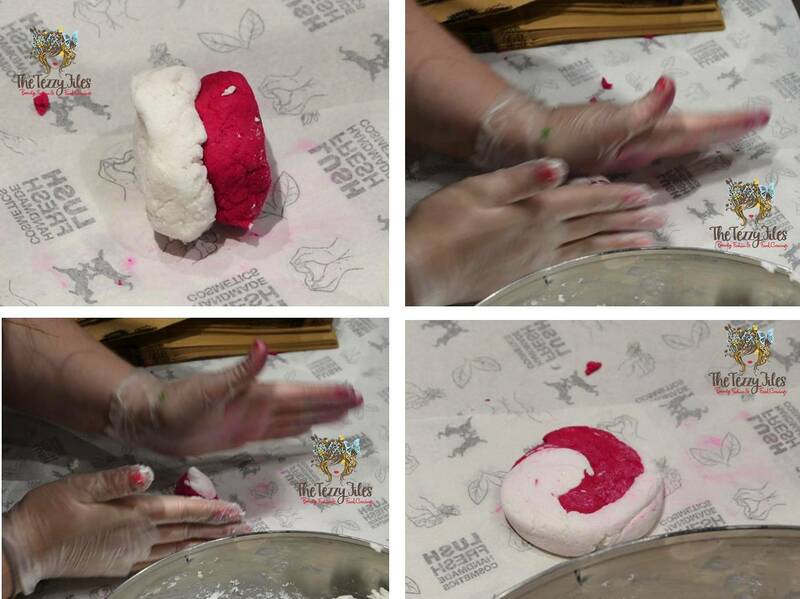 When they say their products are hand-made, the Lush team really mean it! 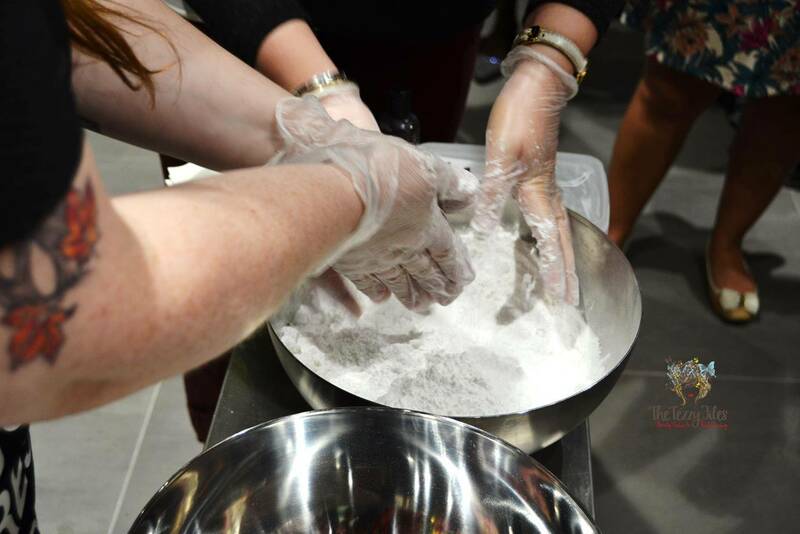 At the Mercato event, Miche gave us a live demo on how to make the Lush Comforter Bath Bomb. Step 1: Mix together an equal amount of Sodium Bicarbonate (aka baking soda) and Cream of Tarter. Baking soda helps the mixture rise, and cream of tarter softens the bath water. Step 2: Add a gooey mix of LC70 to bind the mix (this icky stuff looks like snot!). Step 3: Separate the mixture into two. In one half, add color and Laurel Bentonite. 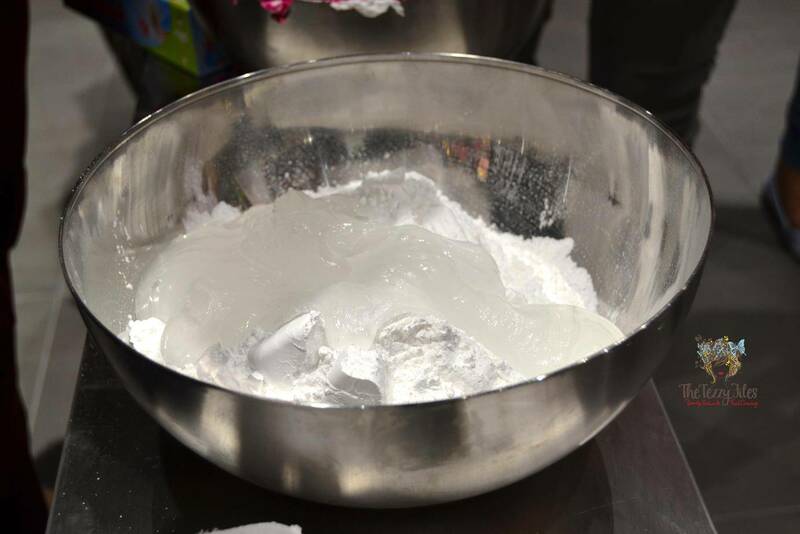 Step 4: In the white half of the mixture, add titanium dioxide (this makes soap milky as opposed to clear). Step 5: Leave the mixtures to rise (approximately 10 minutes). Step 7: Leave overnight to harden. 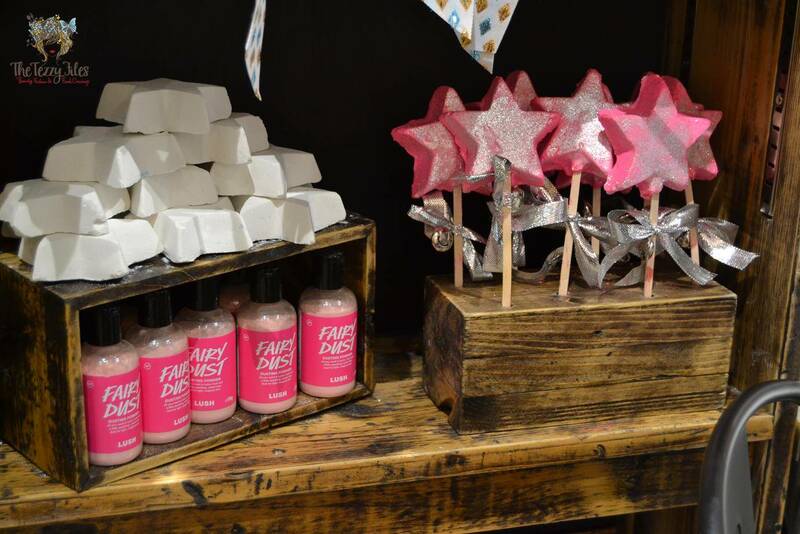 With the festive season coming up, Lush has great gifting options for all budgets. 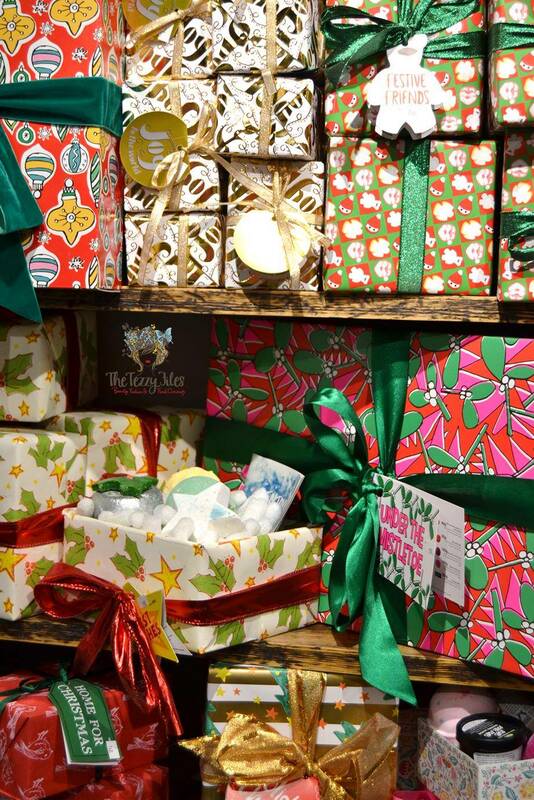 Love Lush’s gifting boxes, such a chaos of colors! 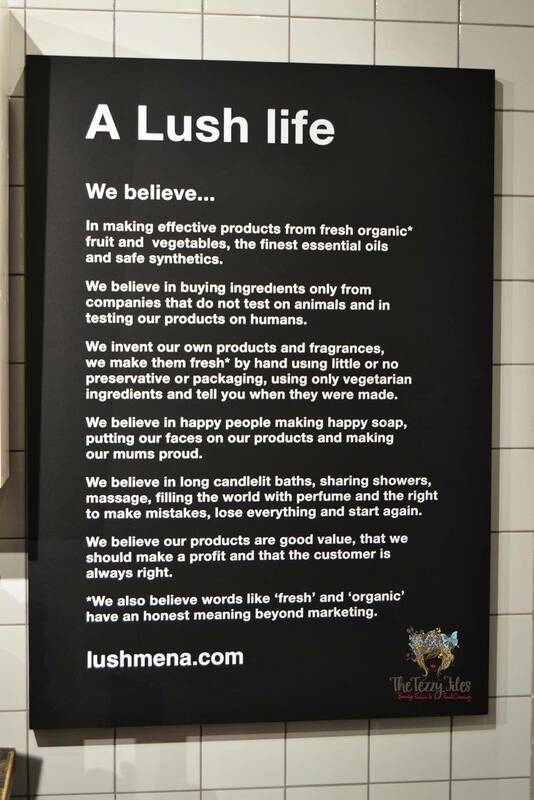 The next store to get the eco-friendly makeover is Lush at Dubai Mall. Till then, do visit their branch at Mercato Mall. Its right around the corner from the food-court on the first floor. Call 04 344 9334 for details. Posted in Product Reviews and tagged Beauty, dubai, Environmentally Friendly, Interiors, Retail, Sustainable Wood. Bookmark the permalink. Joe’s Crab Shack: Now in the UAE!